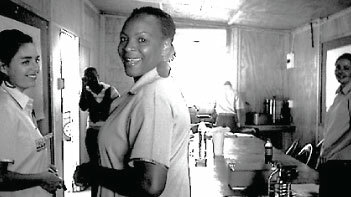 OHSCARE has provided Occupational Health Services to the mining industry and private sector clients since 2001. We pride ourselves on our customer service levels and strive to adapt to meet the specific requirements of each individual client. Our primary focus is to provide on-site mobile services that minimise the loss of production and logistical inconvenience caused when employees are sent to external clinics. Our comprehensive service ensures compliance with legislation and all requirements with regard to the medical screening process are met on completion of medical examinations. In addition to minimizing man-hour loss and maximising production time we further contribute to our clients’ efficiency by providing reports, certificates and data that enable our clients’ to keep a complete and current occupational health database. We offer initial, periodical and exit medicals conducted on a smaller scale. OHSCARE supports the mining industry and major construction & building sites throughout South Africa and neighbouring countries with a comprehensive range of Occupational Health Services. 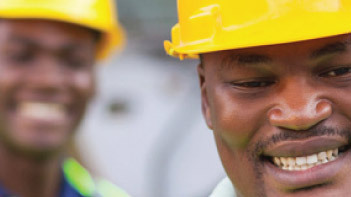 We are the appointed Occupational Health Service provider for 15 mines across Mpumalanga, Limpopo and North West Province (gold, manganese, lime, anthracite, diamond, nickel, uranium and coal mining). 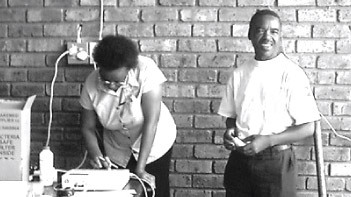 In (insert year) Anglo Platinum Health at Modikwa Platinum Mine (Burgersfort) subcontracted OHSCARE for 18 months, during which we operated the medical surveillance programme and undertook approximately 1400 medical examinations per month.